Carrie Thompson helps predict some of the opportunities of the coming year. Carrie Thompson oversees the work of the Global Climate Change, Forestry and Biodiversity, Land and Urban, and Energy and Infrastructure Offices, as well as the Multilateral Development Bank Team for Social/Environment Safeguards. In this capacity, she provides direction to USAID’s work on improving municipal waste management to combat ocean plastic pollution, including through USAID’s flagship Municipal Waste Recycling Program. 2018 was a pivotal year for raising awareness of the enormity of the interconnected challenges of rapid urbanization, poor waste management, and rising levels of pollution—particularly plastic pollution. From Earth Day, which had plastic pollution as its main theme, to the cover of National Geographic, plastic pollution was a significant topic in 2018. Moving into 2019, I am hopeful that the increased attention around plastic pollution will translate into increased action to improve local waste management systems, infrastructure, and recycling practices. As the recent bipartisan passage of the Save Our Seas Act demonstrates, the U.S. government is poised to increase its engagement with nations—and, more specifically, rapidly urbanizing coastal cities in the developing world—that are responsible for the majority of plastic pollution flowing into our oceans. 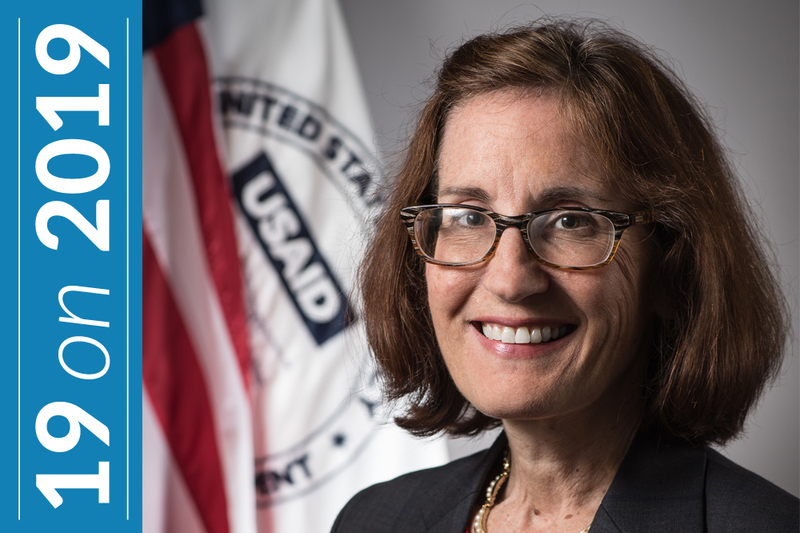 For USAID, the focus of our work on this issue will continue to be a local systems approach. From Washington, D.C., to Jakarta and almost everywhere in between, waste management is fundamentally a local governance issue. Local government leaders should focus on holistic, local systems approaches that engage all stakeholders. Effective recycling and waste management programs depend on coordination and collaboration among a wide range of diverse stakeholders: national and local governments, businesses up and down the recycling value chain, and community-level advocacy and public education efforts. 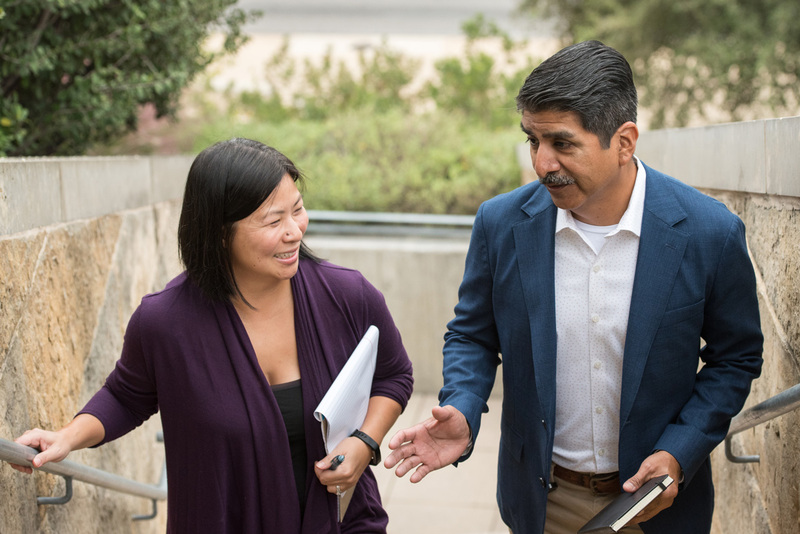 Local government leaders should focus on local systems approaches that create the right policies, incentives, and opportunities for meaningful collaboration among these groups. That means utilizing privatesector expertise and management experience to help local governments find cost-effective solutions to solid waste collection and treatment. It also means engaging with schools, community organizations, and local businesses such as restaurants, hotels, and stores in efforts to reduce waste and prevent littering and dumping. For these efforts to be effective and sustainable, they must be transparent to ensure accountability of all service providers and stakeholders. Read the article ‘Stopping Plastic Pollution in our Oceans’ to discover how USAID is tackling this global challenge with local solutions.